Thrilled to announce that I’ll be teaching at the magical SQUAM ART WORKSHOPS in New Hampshire this fall. Join me for a mixed-media journey into THIS PRECIOUS LIFE. 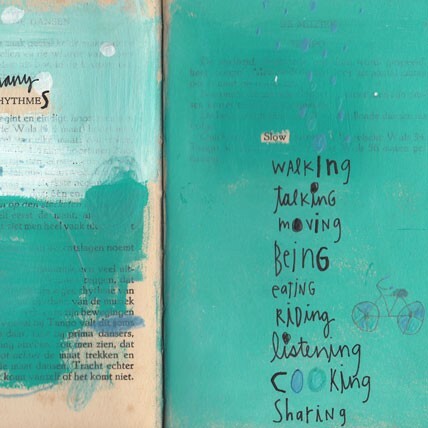 We’ll make our very own books full of paint, collage, art + words….space is limited! This entry was posted in announcement, blog, painting, squam 2014, workshops 2014 on April 24, 2014 by Susa Talan. Balance. Grateful for the reminder that there is an inherent balance to nature, that it has it’s own way. When left alone, when trusted, when surrendered to, the nature in me (and you, and everything) finds it’s way towards harmony. Thank you Masanobu Fukuoko. This entry was posted in 365 days of gratitude, bird, blog, illustration, nature, painting on February 28, 2013 by Susa Talan. This precious, wild life. 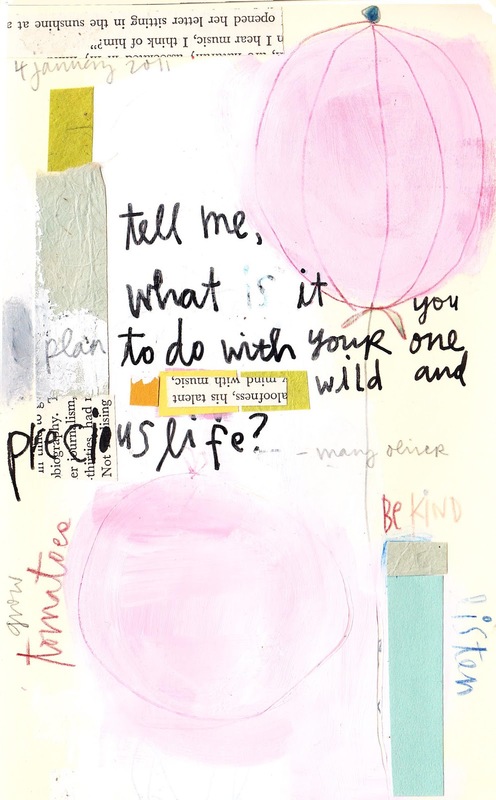 And to Mary Oliver, for asking the question. What are you doing today, tonight, this moment, with the time you have? This entry was posted in 365 days of gratitude, blog, bloom, painting on December 22, 2012 by Susa Talan.